composites testing services. 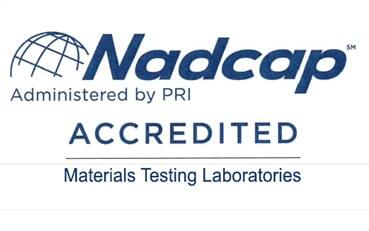 The Composites Center is Nadcap certified and fully staffed with experienced, dedicated composites testing personnel. 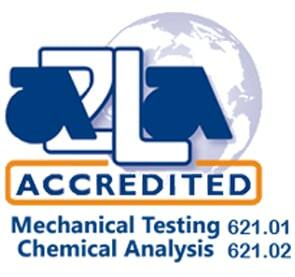 requirements with composites testing, the facility’s testing areas are climate controlled. The Composites Center also features a dedicated machine shop staffed by experienced machinists. pinpointing precise locations of stresses and strains as it determines intricate 3D deformation. 40 miles east of Pittsburgh in Youngstown, PA USA. Our UK subsidiary, WMT&R Ltd., operates a full-service materials testing facility in Banbury, UK.